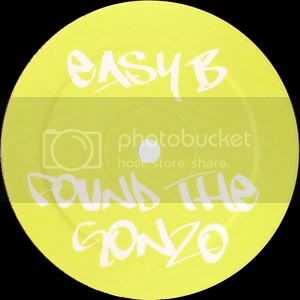 The Gonzo was originally a track by Lost and released on Perfecto Records in 1990. It was another of those genre defining tunes that steered things away from the saturated rave sound towards more of a refined techno sound. This is not the original version but another one of those breaks remixes that I've been posting recently. Nothing out of the ordinary but fun all the same.